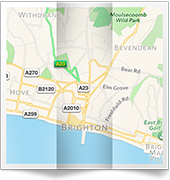 Given the diverse and varied architecture of Brighton's buildings, if your home has roofing problems, you'll want to employ a local firm who offer a wide range of affordable services. 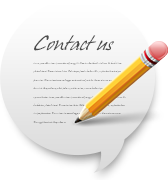 We’re professional roofers, known throughout the area for providing top quality work. Whether you live in one of Brighton's older houses, a home constructed in the Art Deco style, one of the mid-war year's Bauhaus or Cubist buildings, or one of the newer homes built in the 20th or 21st century, at some point, you are likely to require the services of a quality local roofer. Given our vast roofing experience, our strong reputation and keen eye on doing a great job, we'd like to prove to you that, whatever kind of roof your property has, we're the experts of choice. You'll also find that our prices are extremely competitive too. 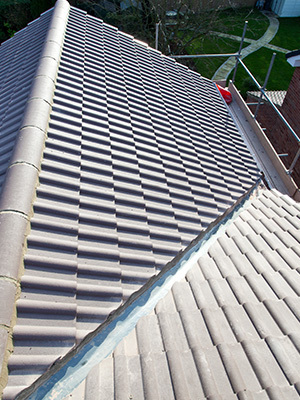 We're fully experienced, so we’re the only roofer you’re ever likely to need. Whether your requirements are for traditional pitched roofs in either slate or tile, flat roofs, chimneys or guttering we're the local roofers of choice. Check out our range of services but do call if you'd like to discuss your particular needs further. Our business has thrived through our commitment to providing quality workmanship at affordable prices. This has ensured that much of our work comes through word of mouth - something we're very proud of. So when you become a customer you become something of value to us. As such, we want you to be completely happy with the work we do. Why not put us to the test? 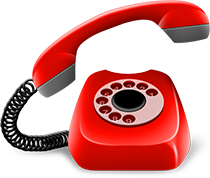 Call now on 01273 855175 to see how we can help you.